The Oakville Hockey Academy is a premium 35,000 sq. ft. on and off ice training facility, offering the “best ice” in town. Featuring two 120 x 50 ft. rinks, and 2 smaller surfaces suitable for multiple goalie / player training – our training complex offers the best facility for hockey development in the city. 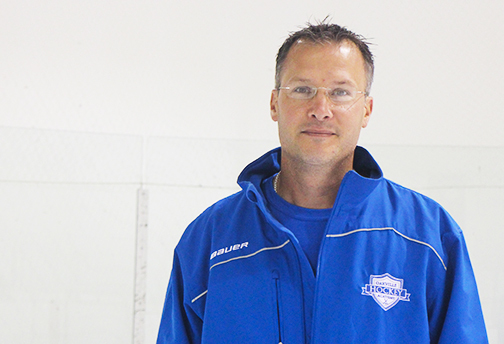 Interested in one of our programs, scheduling ice time, booking a party, and more? Visit us today to speak to a representative and receive a tour of our amazing facility. We pride ourselves on offering a clean and comfortable facility for everyone! Providing a multitude of clean change rooms, washrooms, and a comfortable heated mezzanine for viewing. 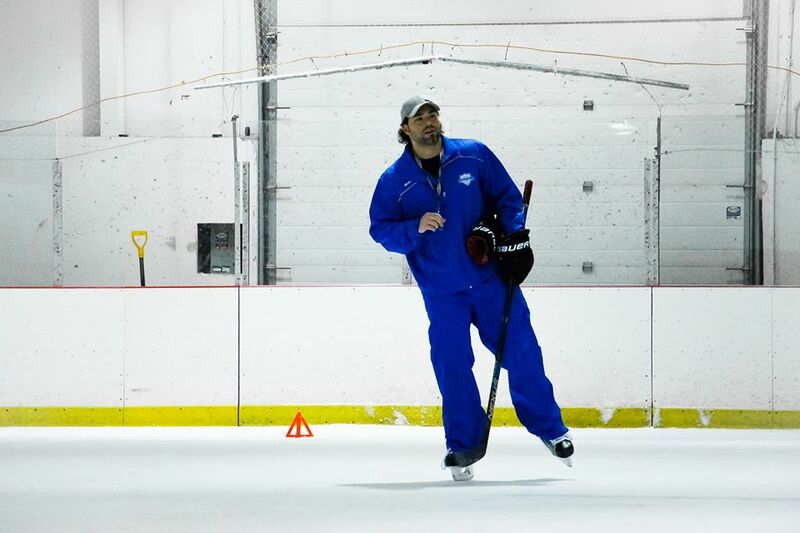 Our off ice facility is just over 17,000 sq.ft. and will be the home of Oakville's best off ice team and individual training. Featuring over 300 pieces of brand new equipment, the Oakville Hockey Academy will bring off ice athlete training to a new level. 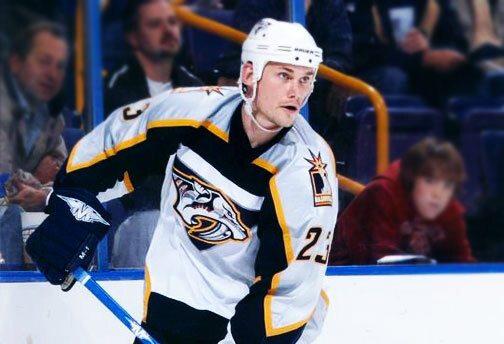 Jamie Allison, a 400-game NHL veteran, and businessmen Dean Van Vliet have teamed up to offer the best training in hockey and fitness development available in the GTA; focusing on delivering premium training, hockey development, and customer service.